Do You Really Think This Exists? Yes, the upper teeth grow right up through the snout, piercing the skin. See how they curve back? Yes, they can actually keep growing and pierce the skull. No, it’s not clear why tusks like this would be a good idea. Did evolution do this, or are the animals absolutely fictional? 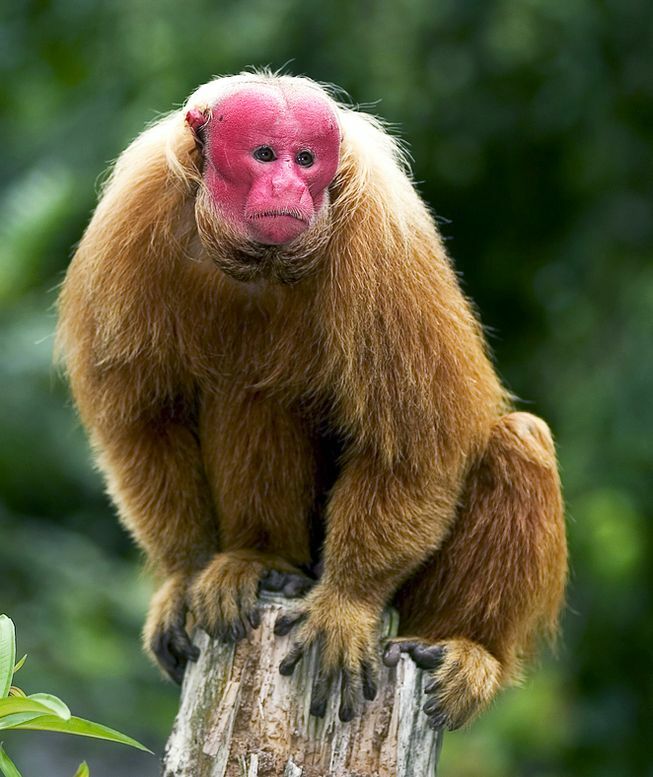 If this animal appeared in a fantasy movie, you’d know it was a (pretty bad) special effect. Why believe in them just because you’re told that no, really, they exist? Suuuure. 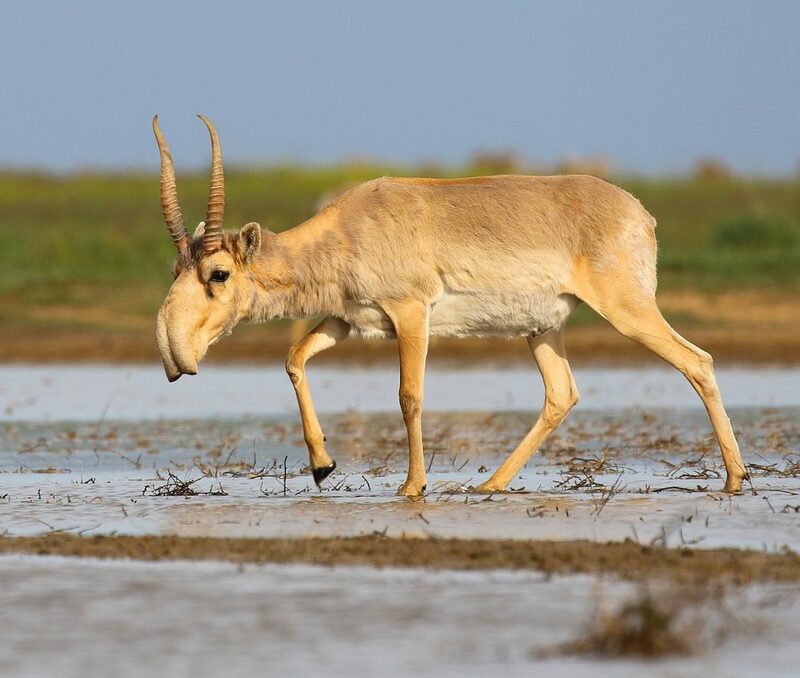 Have YOU ever seen a saiga antelope? Well, then. In high school I got to look for fossils at a dig site that had, among other things, little “saber toothed deer” about the size of a spaniel. 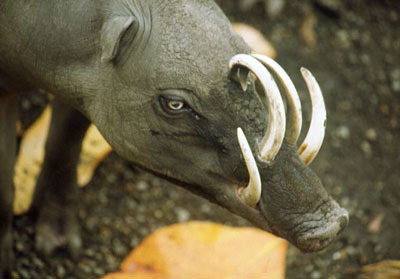 For contemporary animals, tapirs and pangolins seem somewhat unlikely. I love that wombats have armored butts. 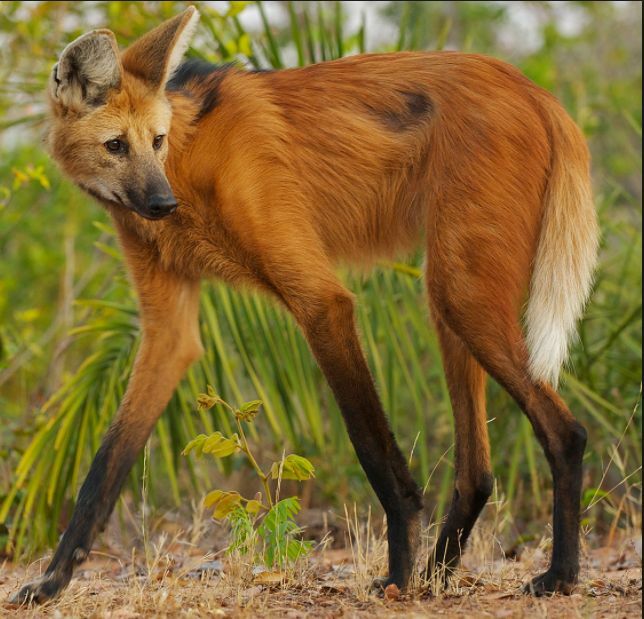 That maned wolf phot really does look like someone practicing their photoshop skills. I suppose the duck-billed platypus is too obvious. Narwhals are probably just an excuse to explain away the unicorn horns that occasionally show up in medieval treasuries. Undersea animals could easily support another blogpost, actually, if not a whole blog of their own. For some reason, the duck-billed platypus slipped my mind. It’s certainly weird enough to be unbelievable and thus fictional. What with narwhals, one could do a list just focusing on teeth. Really, all the ant- and termite-eating mammals look weird. Does a pangolin look weirder than a giant anteater? Well, maybe, with that scale armor. Sarah, where was that dig? 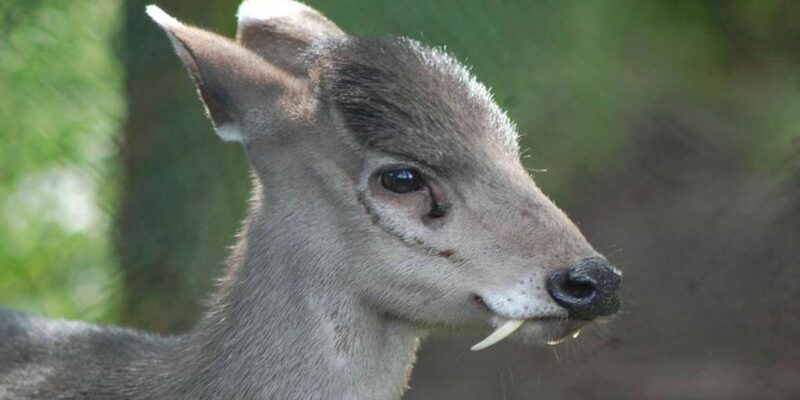 Did we have little fanged deer in North America? How cool. Oh, yes, Wikipedia says Blastomeryx, a musk deer we used to have here during the Miocene. Wonderful. It was in Nebraska – I found a “rhino” (no real relation to the modern ones) tooth that had turned purple and blue when it fossilized. The animals were all buried in ash from a volcano in I want to say Idaho? By the way, if you’re ever going to be in San Diego, you seem like the sort of person who’d really get their money’s worth out of their vip experience – they interview you about your favorite animals, and then you get a tailored behind the scenes day of a zookeeper taking you around to interact with animals and their keepers. I got to pet a wombat and a tapir, sneak in to see the baby pandas without the crowds, and feed a capybara, among other things. Ooooh I would love that. I will definitely remember that if I happen to be in San Diego. Hmm. I would include the marine Iguana on this list. I ways suspected it has a laser breath attack.